Te Rito is the follow-up to Mai i te Kakano. It retains the flavour and format of the earlier book, but provides new content, including an extensive collection of expressions featuring the parts of the body, as well as sections on emotion words, food, sensory adjectives, illness,... read full description below. 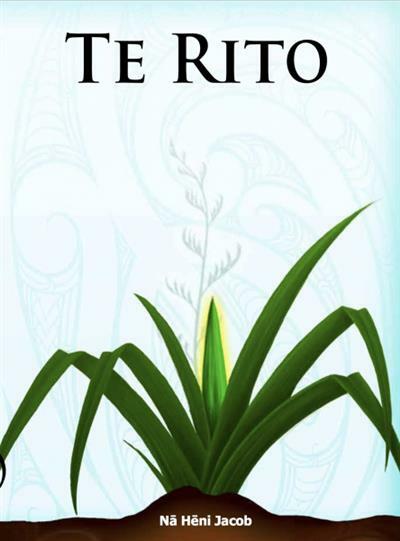 Te Rito is the follow-up to Mai i te Kakano. It retains the flavour and format of the earlier book, but provides new content, including an extensive collection of expressions featuring the parts of the body, as well as sections on emotion words, food, sensory adjectives, illness, grammatical points and other words and phrases aimed at helping Maori speakers speak Maori in everyday life.